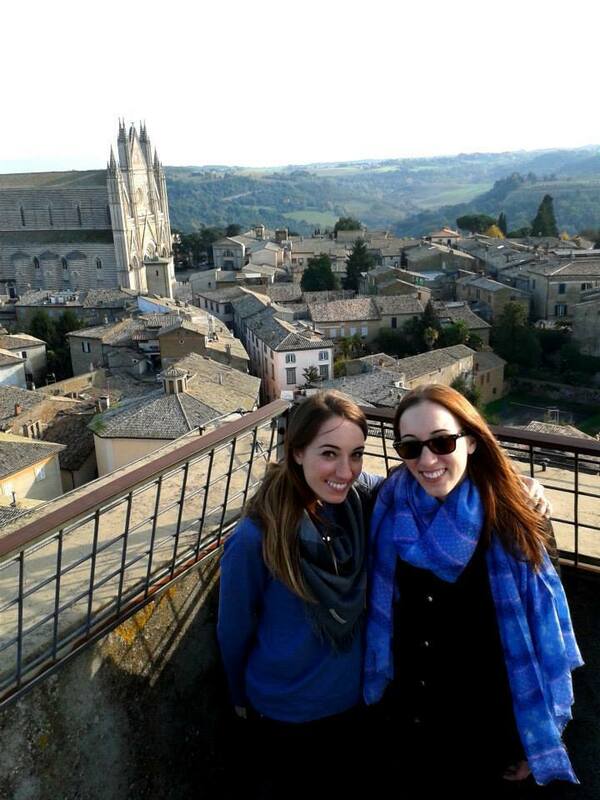 « 31 Days of Orvieto: Day #6 – CHOICE! Want a bird’s eye, panoramic view of Orvieto and its surrounding Umbrian countryside? Just climb the 271 steps (45m) to the top of Torre del Moro. The medieval tower sits at the ‘intersection’ of Corso Cavour and Via del Duomo and from it’s terrace you’ll see it all…but cover your ears at the hour, quarter- and half-hour, for the bells chime LOUDLY. 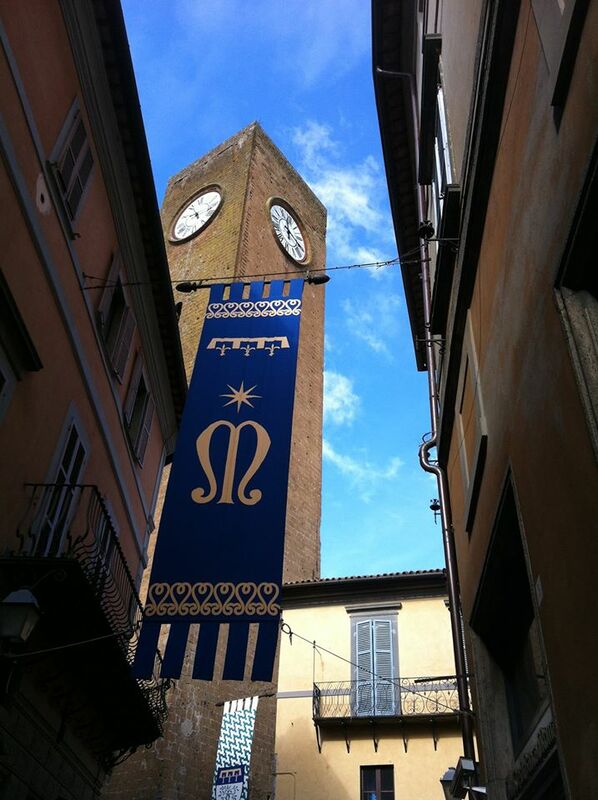 Who needs a wristwatch when you live in Orvieto? Share! Like! Visit!